Get Jaw-Dropping Interior Design Discounts, FREE Gifts & More! IF you want kickstart this 2019 with a WONDERFUL dream home renovation, SAVE MORE $$$, and be the envy of all your neighbours and friends! THEN you must come and join Absolook Interior Design's CHINESE NEW YEAR CARNIVAL this 19 & 20 January from 10am to 6pm at 26 Boon Lay Way #01-76 Tradehub 21 to enjoy MASSIVE SAVINGS on renovation packages, FREE Cabinet Upgrades + Kitchen Accessories Bundle! 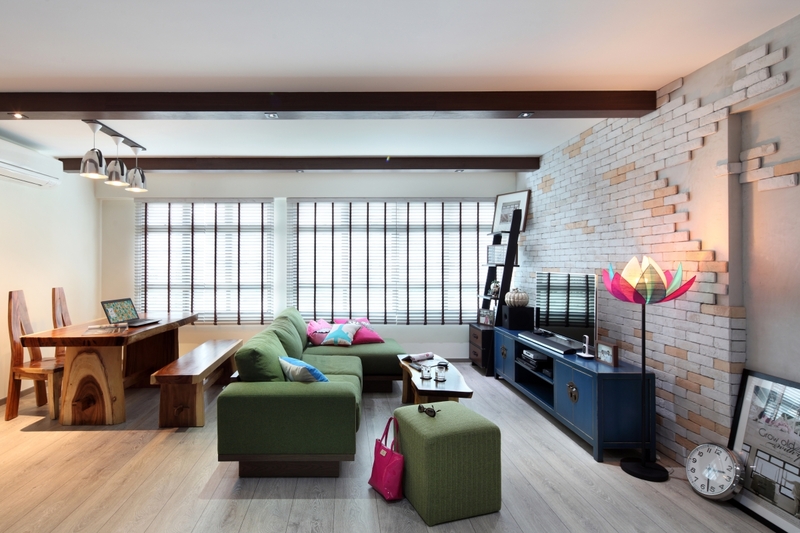 Take part in Absolook Interior Design's Great Giveaway Lucky Draw and WIN up to $13,888 in CASH! HUAT BIG BIG this JANUARY! First 20 to register and bring your floor plans down stand to enjoy FREE door gifts worth $200! Here are more reasons why you MUST join this Carnival! Come & join Absolook Interior Design's CHINESE NEW YEAR CARNIVAL together with your family and friends!